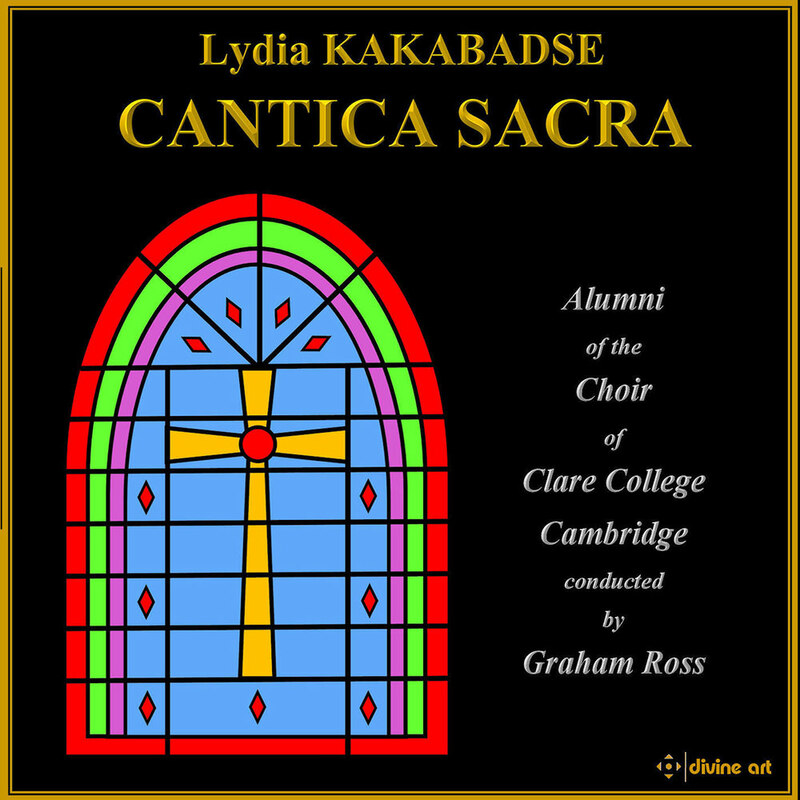 This recording of sacred choral works for the 21st century, steeped in the tradition of centuries past, is performed by alumni of the Clare College Choir, considered one of the finest British choirs in existence. Composer Lydia Kakabadse is English born but has roots in Greece, Austria, Russia and Georgia, all of which inspire her fluid mix of western and Orthodox choral styles. The singers are joined on Spectre of the Maiden Scorned by mezzo-soprano Grace Durham and a seven-piece instrumental ensemble. The album is a perfect discovery for any choral music lover seeking a new sound that stays within the traditional tonal and modal limits.